Many OMS village churches in Africa have only a weathered board that serves as a chalkboard for tutoring. 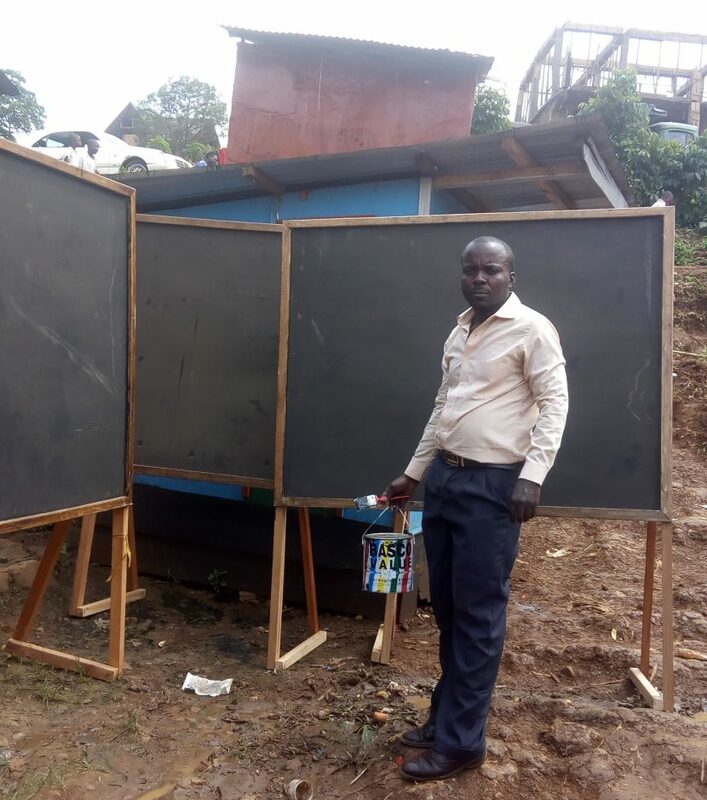 In 2016 Bridge to Reading began raising money to provide chalkboards to replace the weathered boards https://onemissionsociety.org/give/bridge-to-reading Enough money was raised in 2017 to provide 25 chalkboards for a few of the hundreds of churches in Burundi and the eastern part of the Democratic Republic of the Congo. 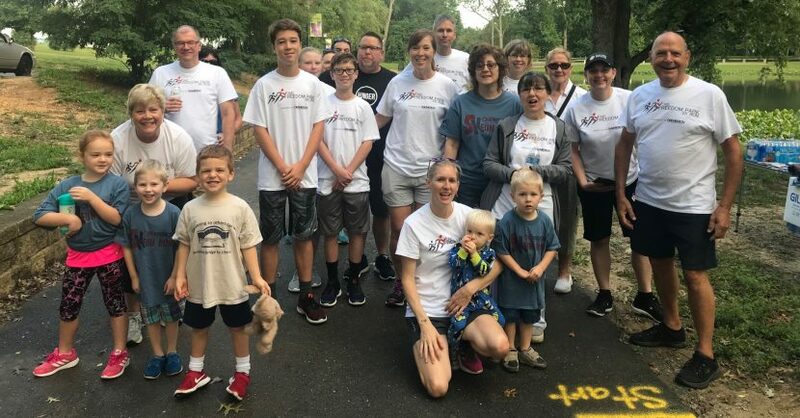 At the same time OMS supporters gave enough money so literacy students in the Central African Republic could have personal slates and chalk as learning tools. 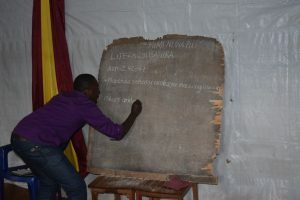 A tutor in the Democratic Republic of the Congo writes on the improvised chalk board typical of ones used by African churches.